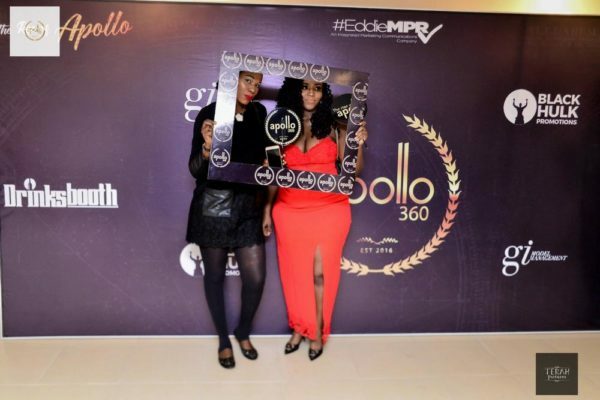 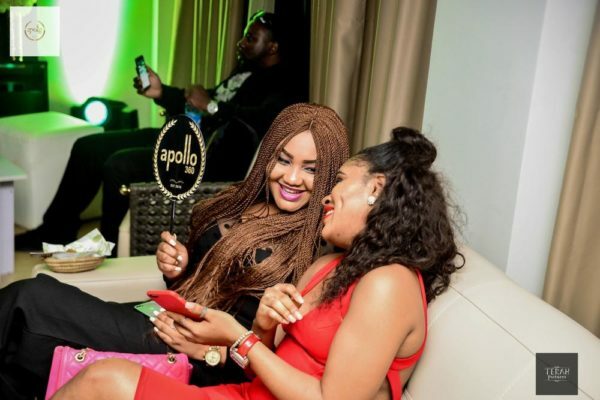 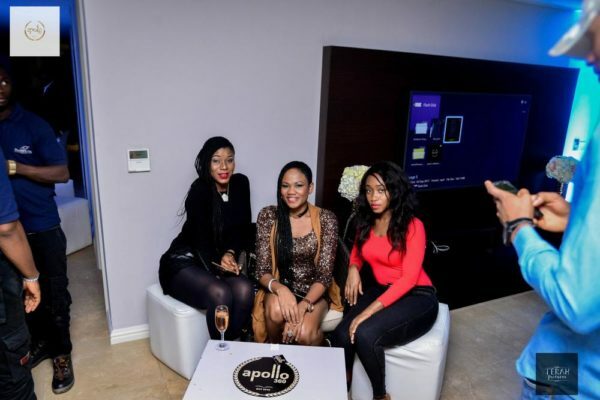 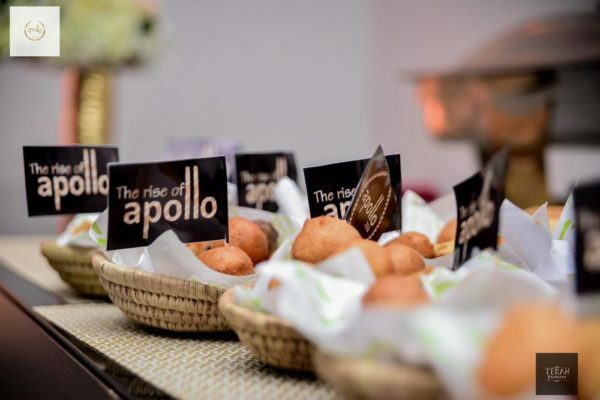 Apollo 360 Group a lifestyle and business solutions firm launched its all-round Lifestyle solutions Company at an exclusive invite-only event on Sunday, September the 3rd 2017. 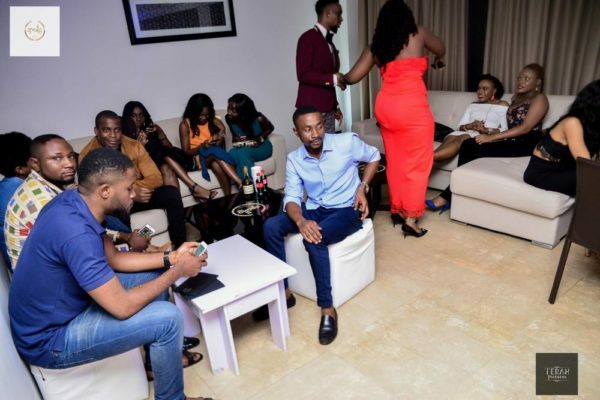 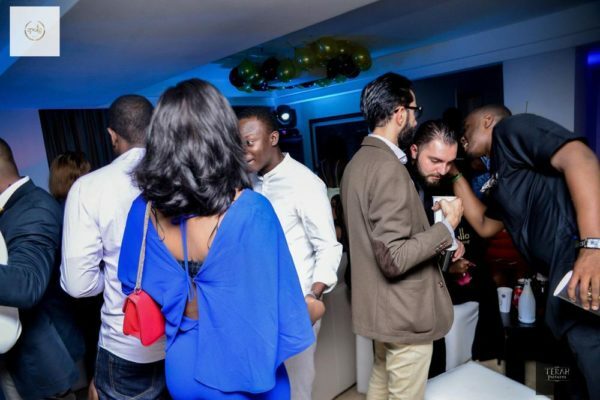 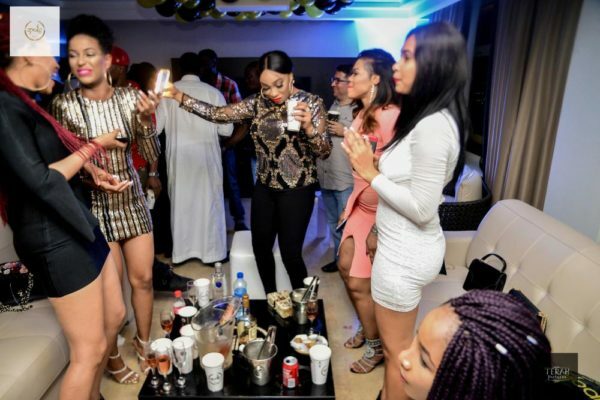 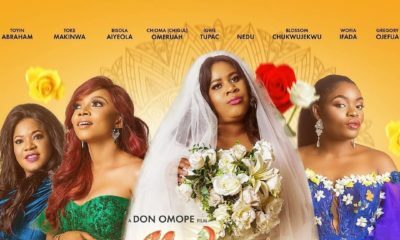 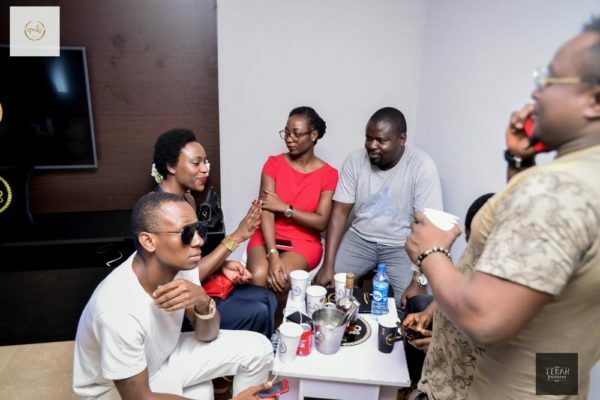 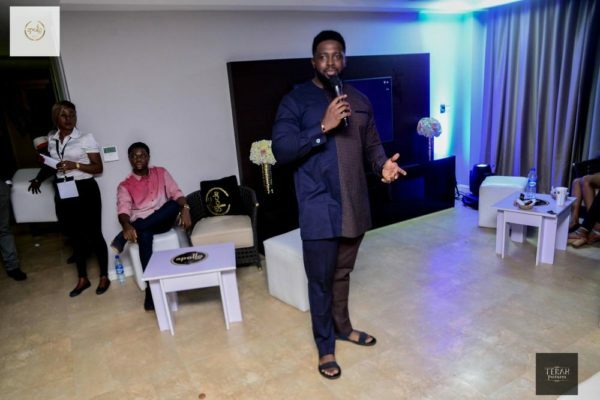 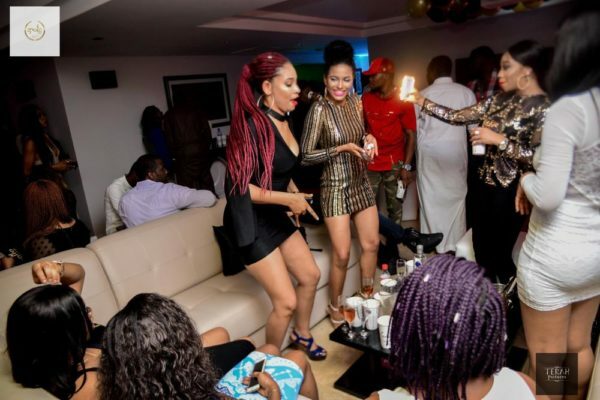 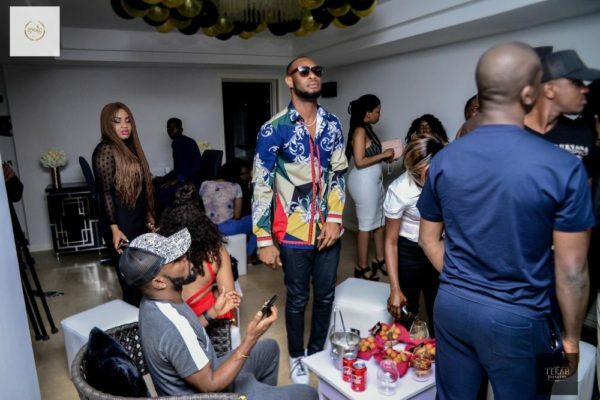 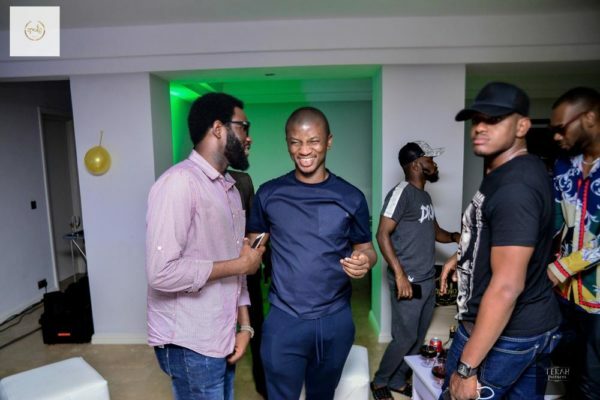 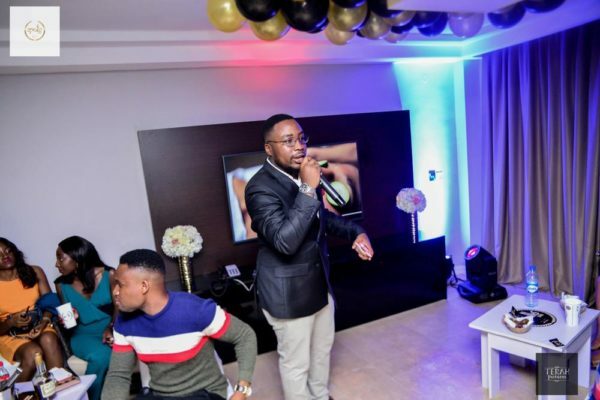 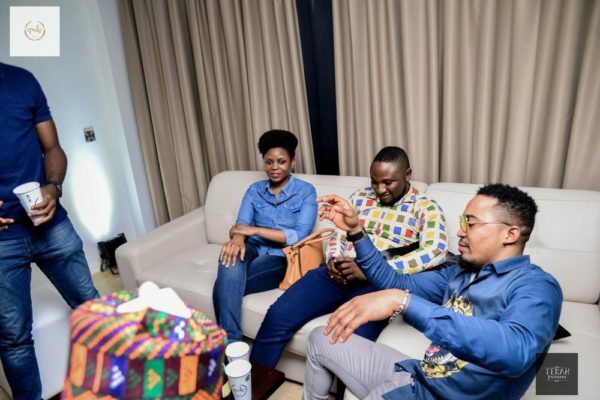 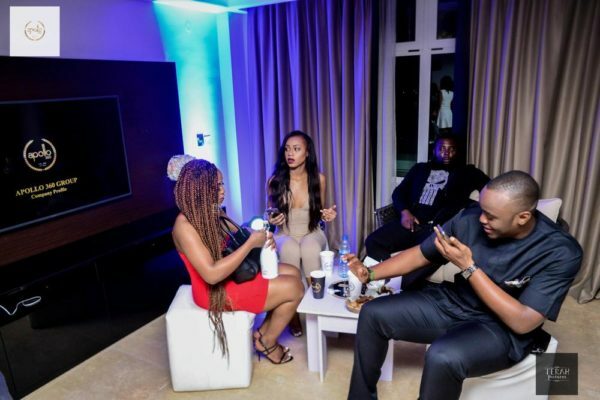 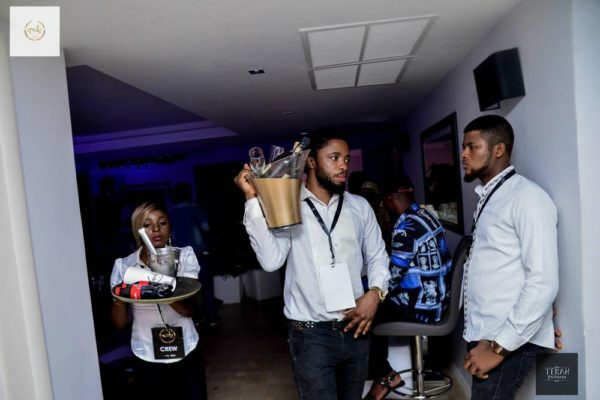 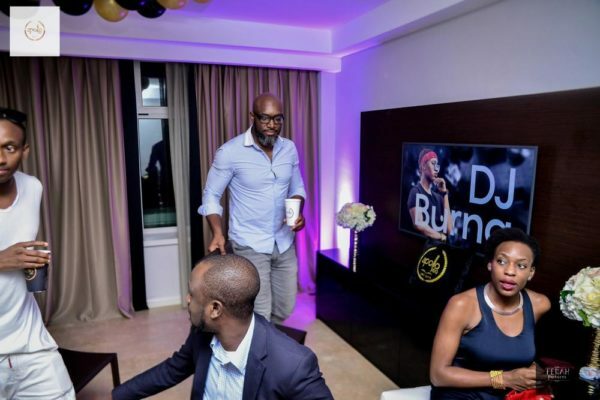 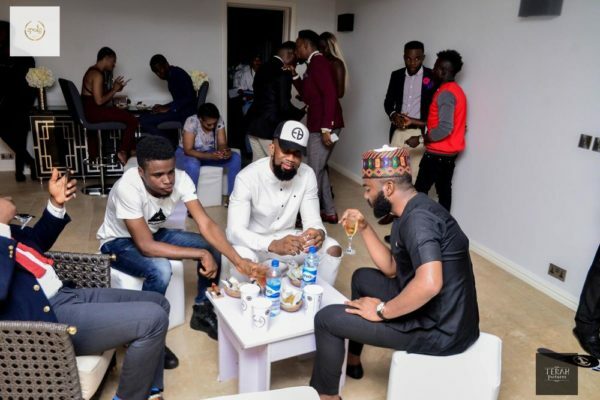 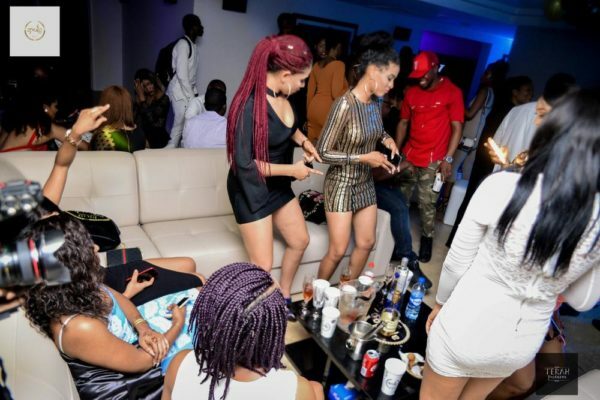 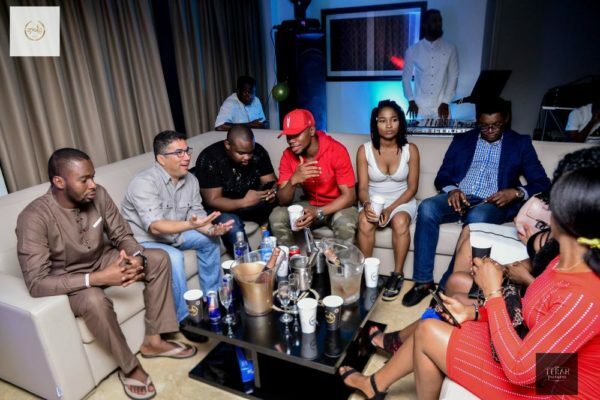 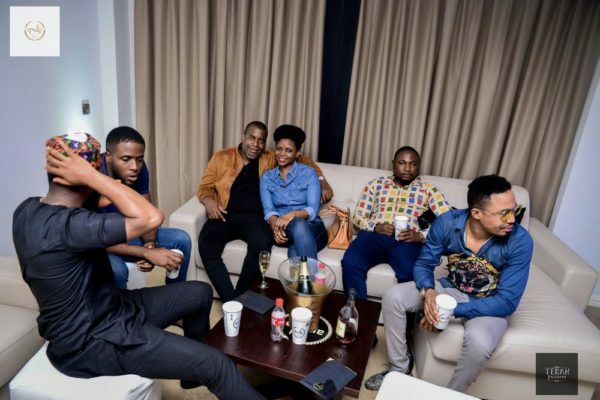 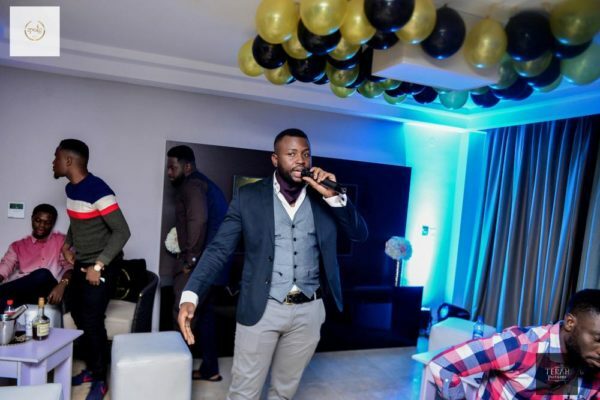 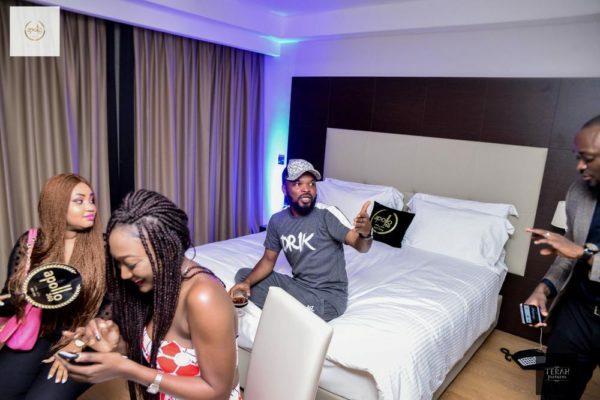 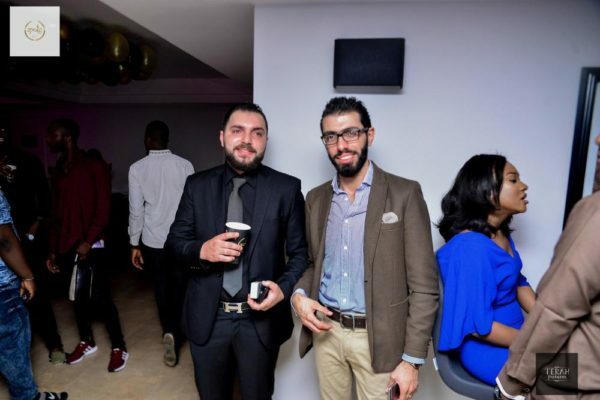 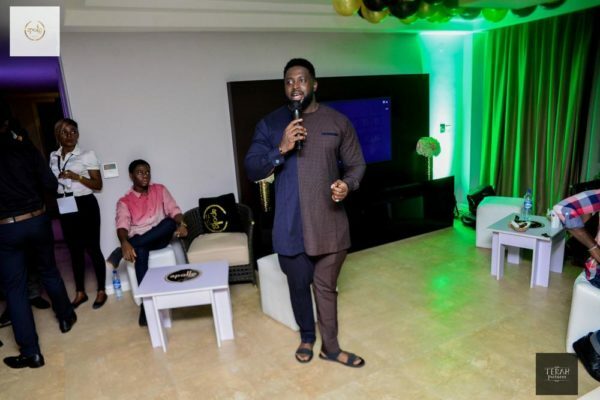 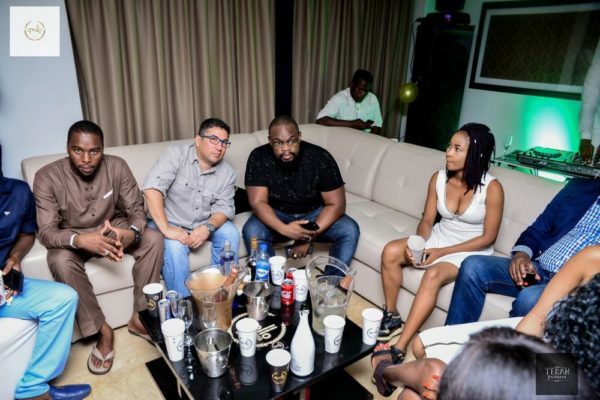 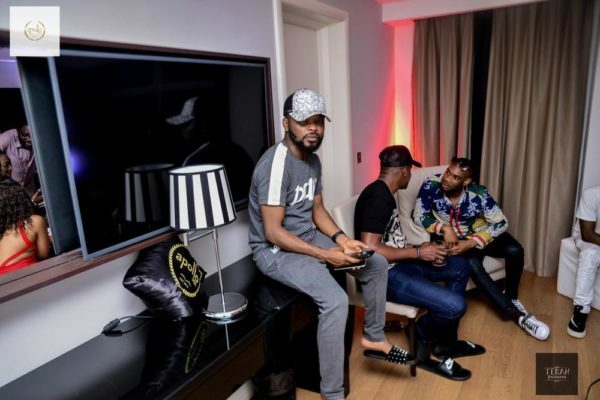 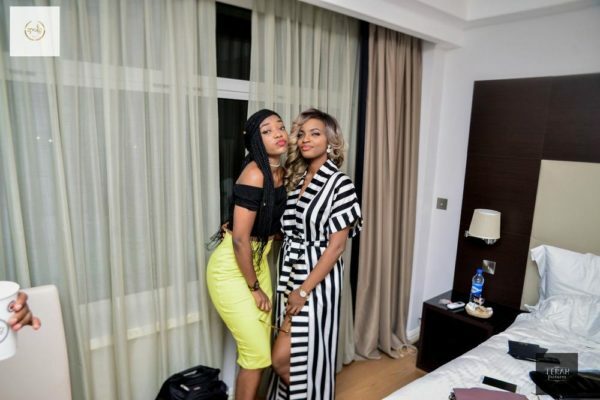 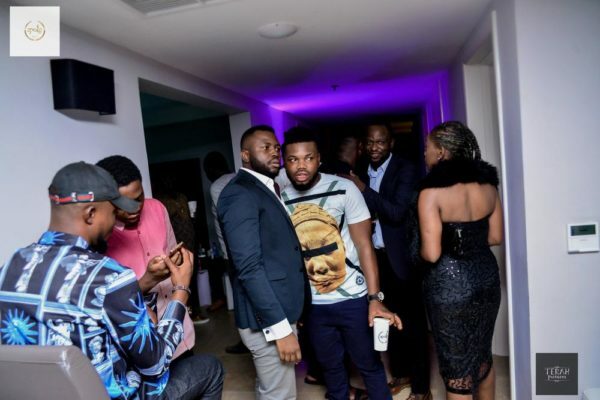 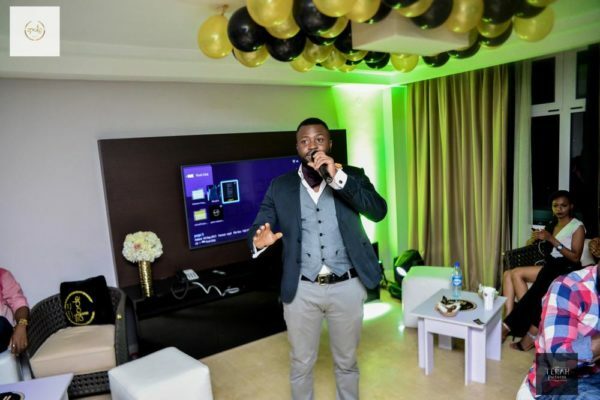 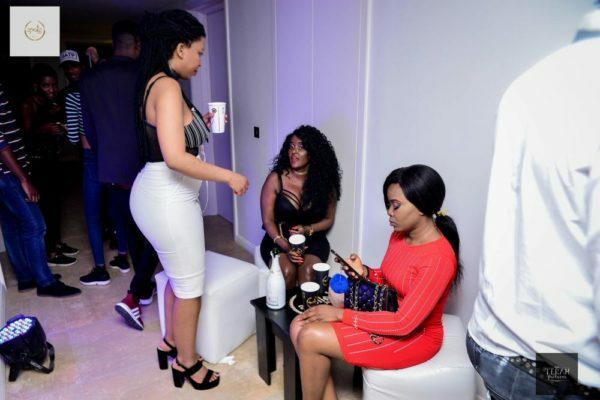 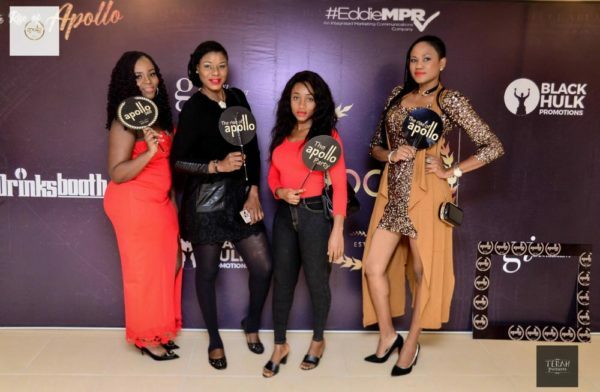 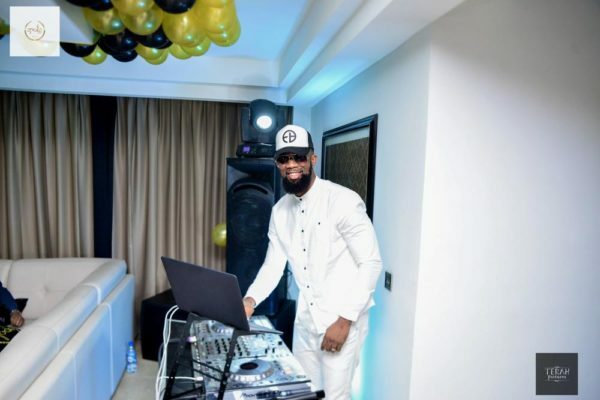 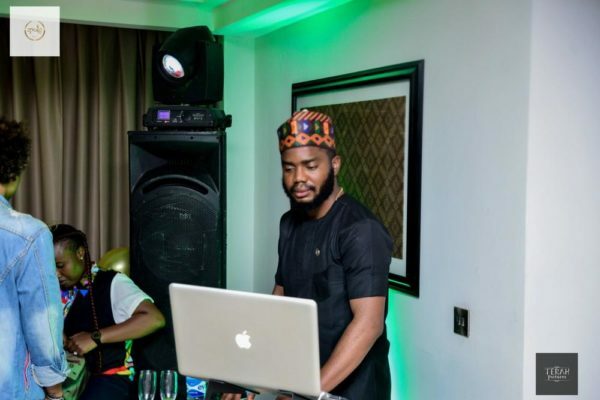 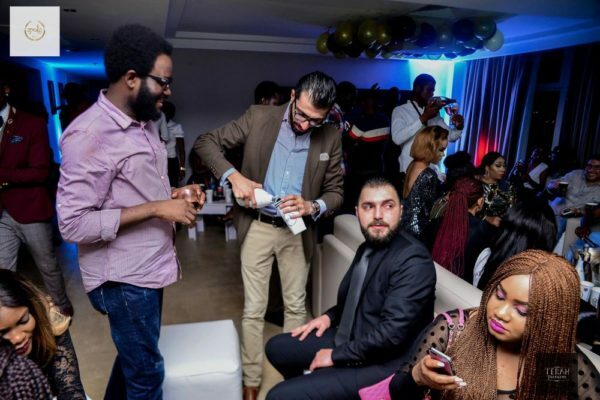 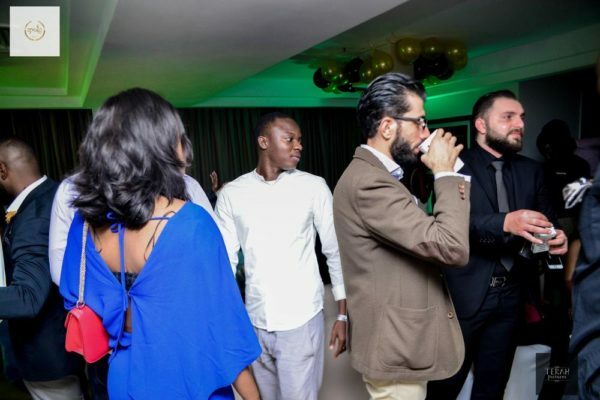 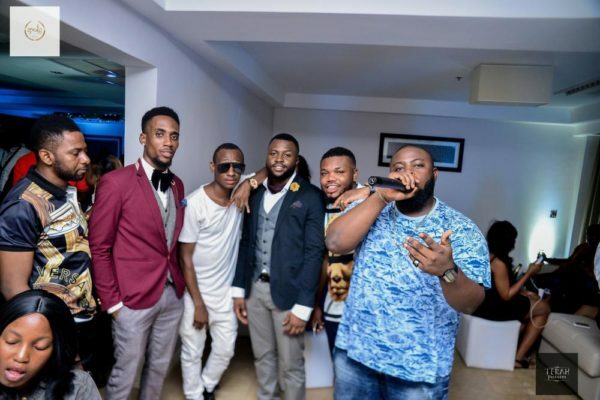 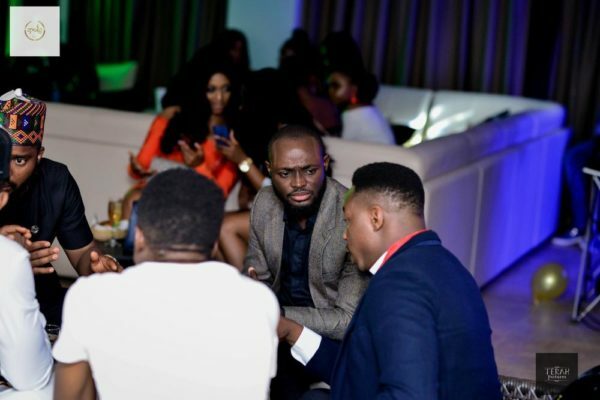 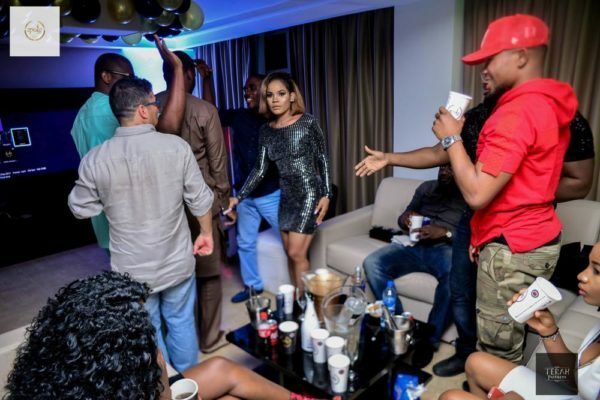 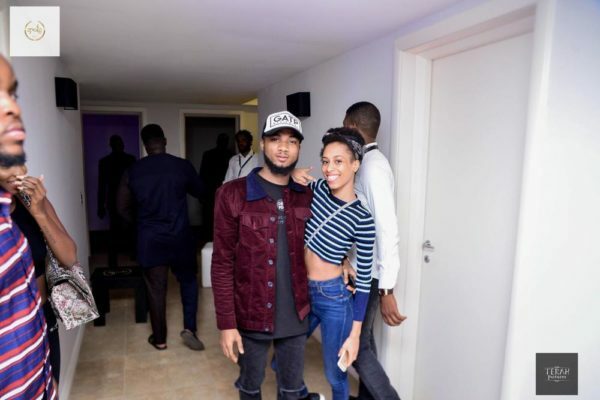 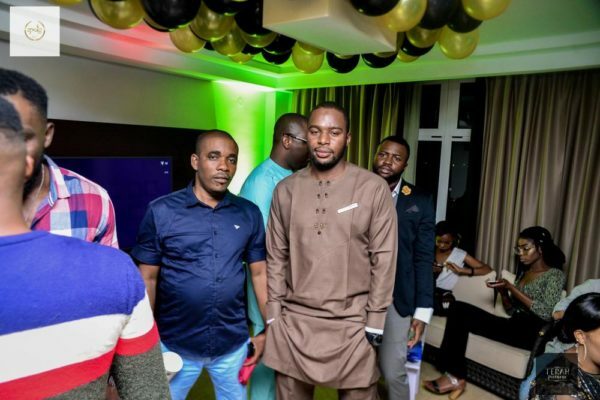 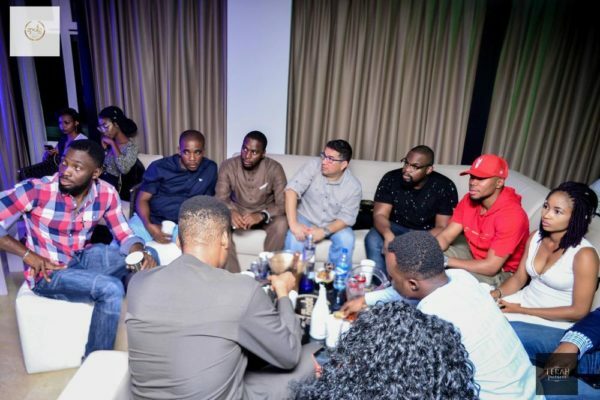 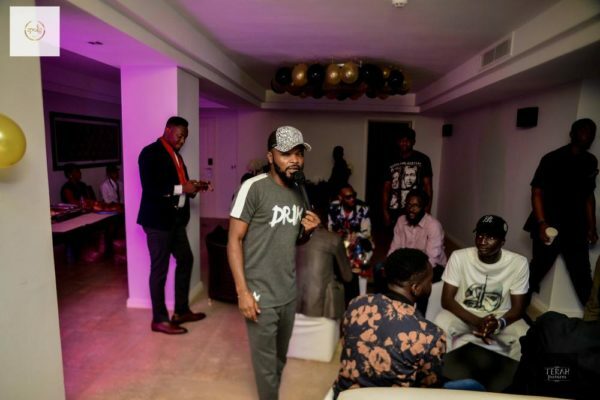 Held at the Penthouse of Fraser Suites Abuja, the event kicked off at about 6 pm with music provided by Abuja celebrated DJs, DJ Burna, DJ UK and DJ TTB taking turns to entertain the guests. 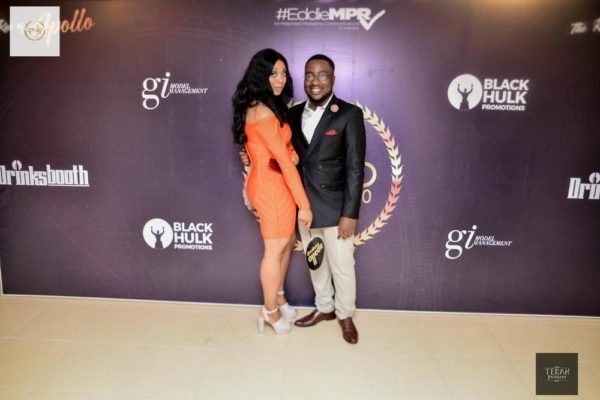 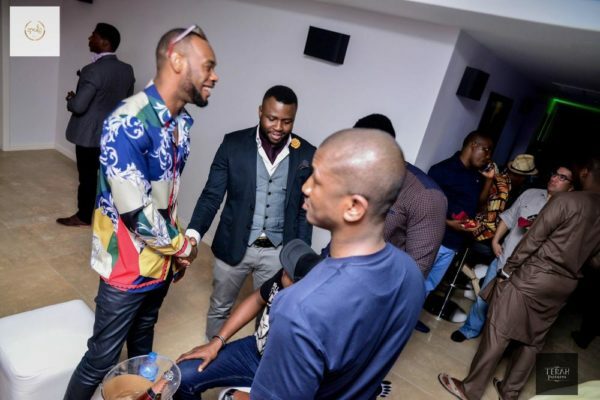 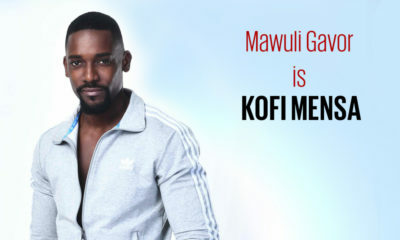 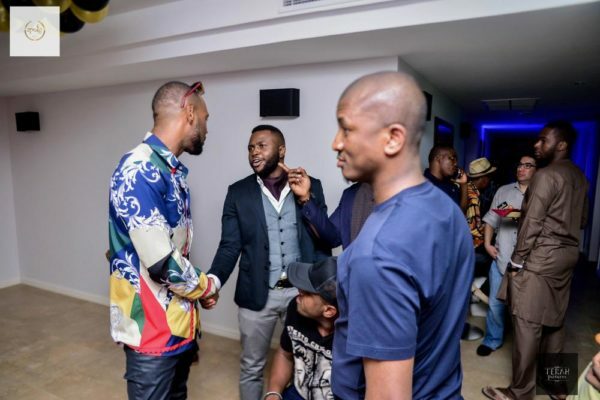 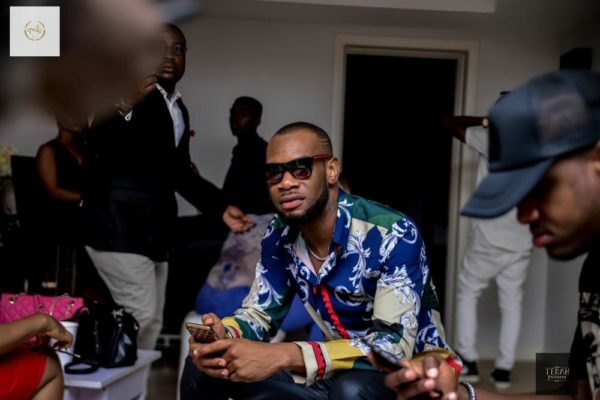 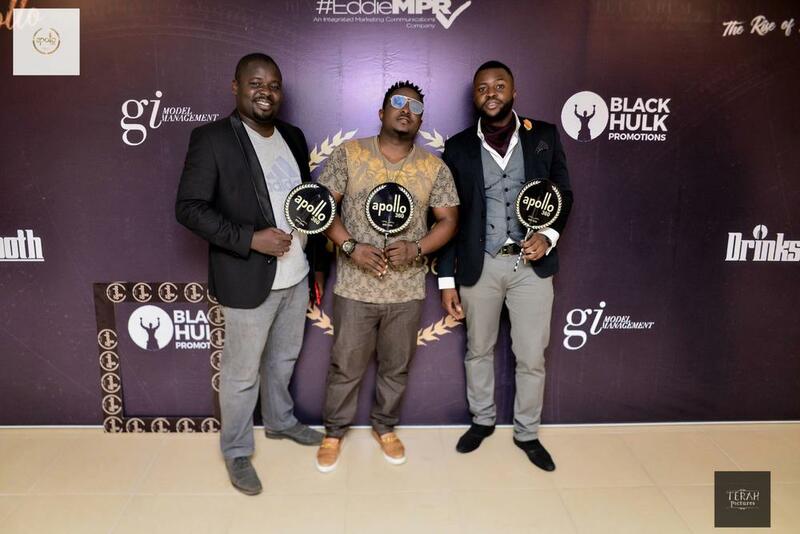 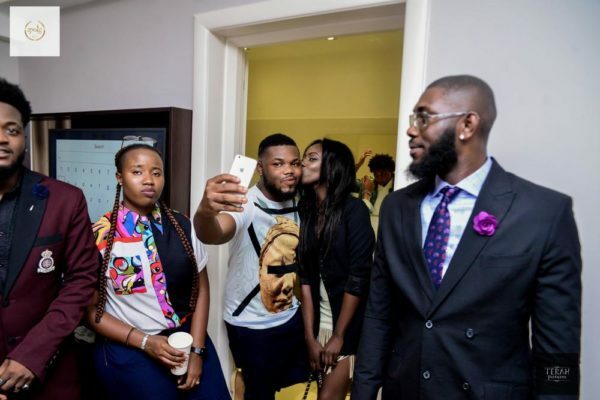 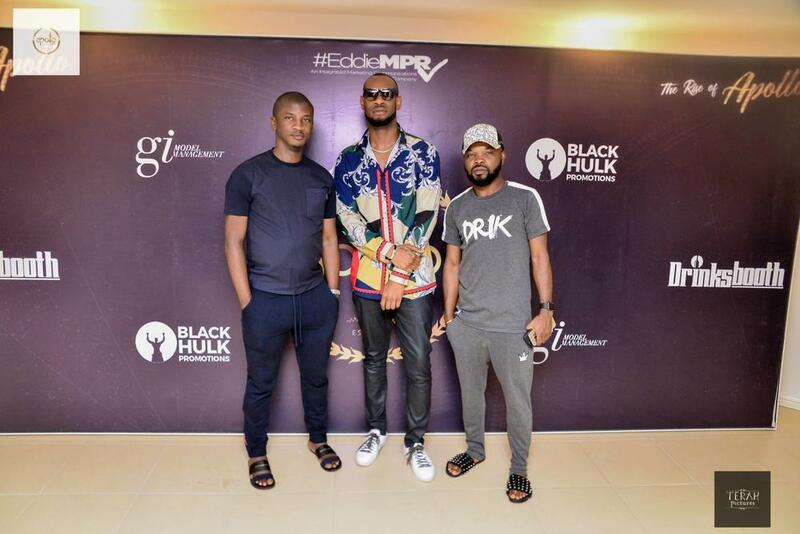 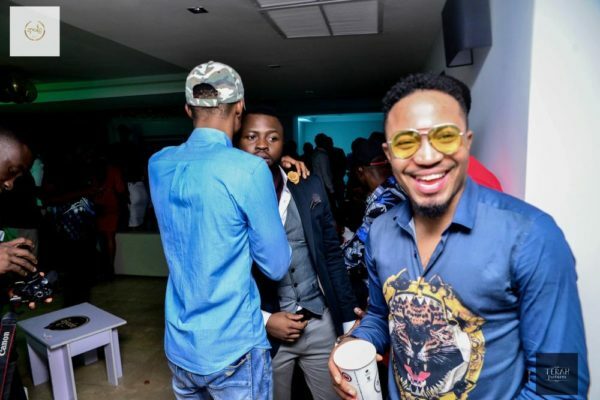 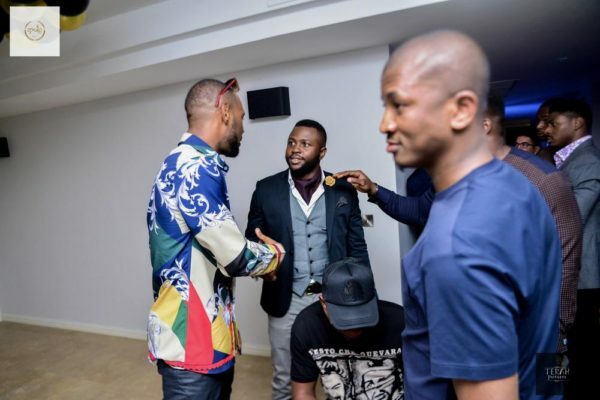 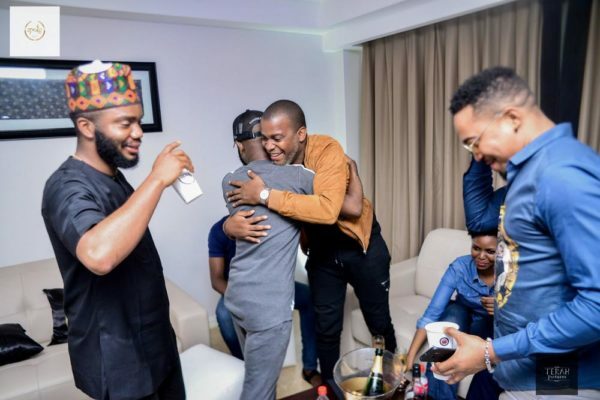 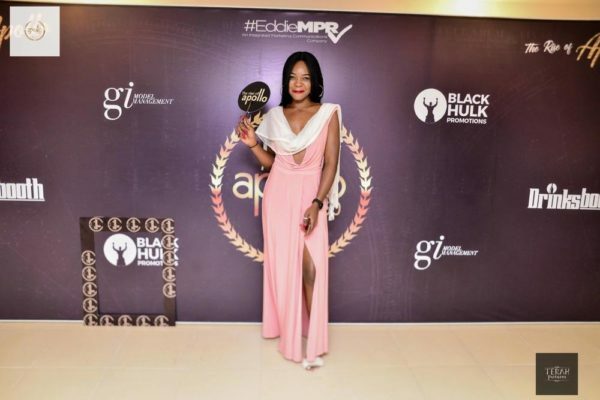 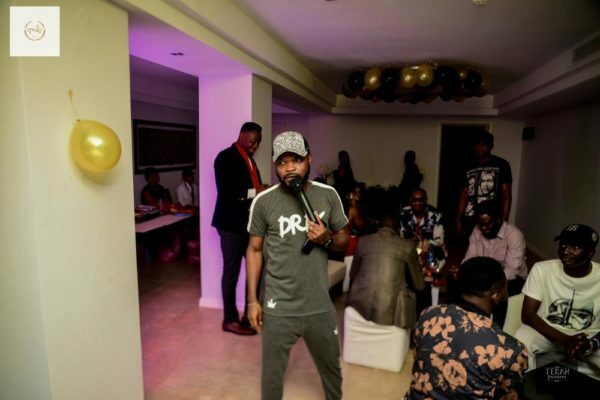 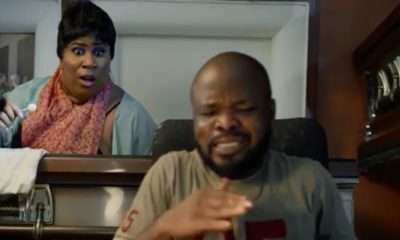 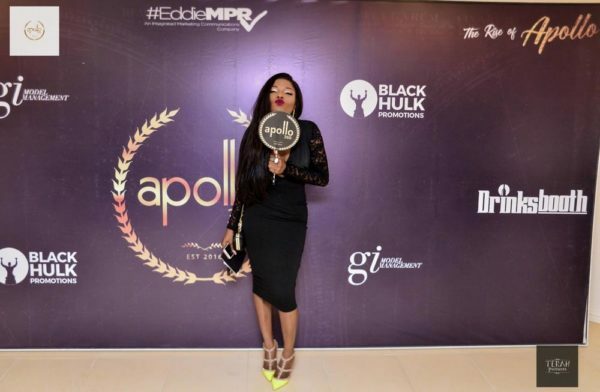 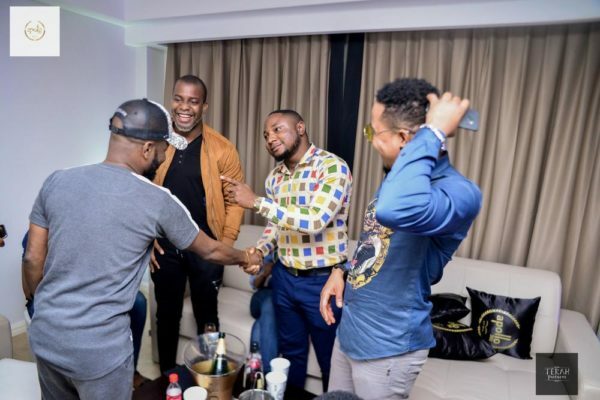 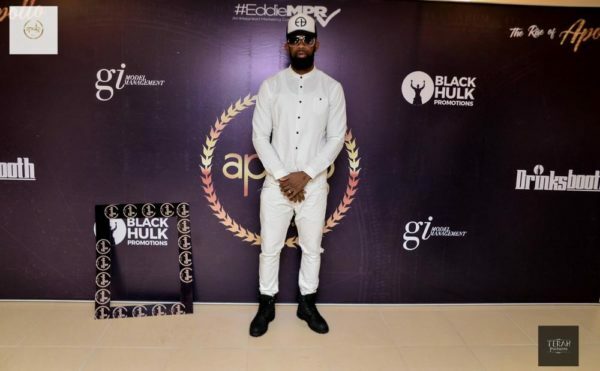 The event was well attended by entertainment industry stakeholders, media personalities and A list artists Mavin Superstar D Prince, Nedu of Wazobia FM, Kevin Pam of the Big Brother Fame and Eskimo Records artist, Prokassy made an appearance. 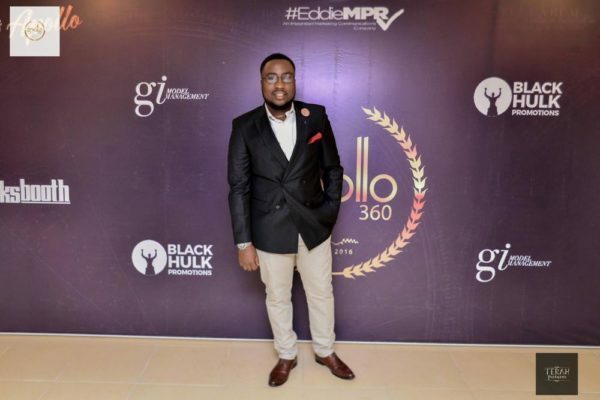 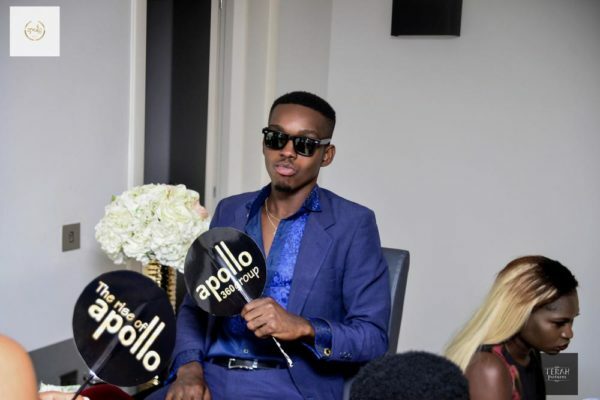 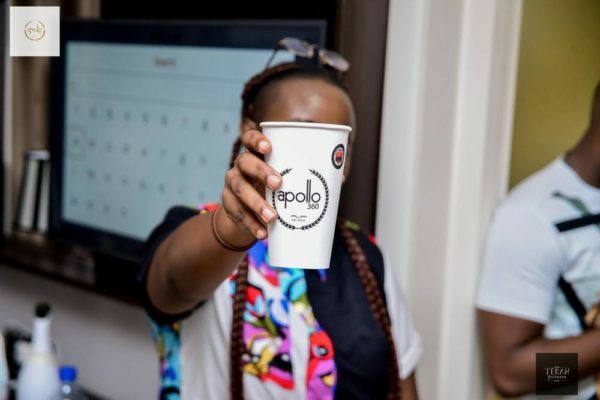 The CEO of the Apollo 360 group, Del Kaze took center stage to unveil the brand later in the evening, he talked about what the Apollo group’s offering, her mission and vision in a brief presentation.